Groundbreaking. The first one hour standup comedy cable special by a woman. 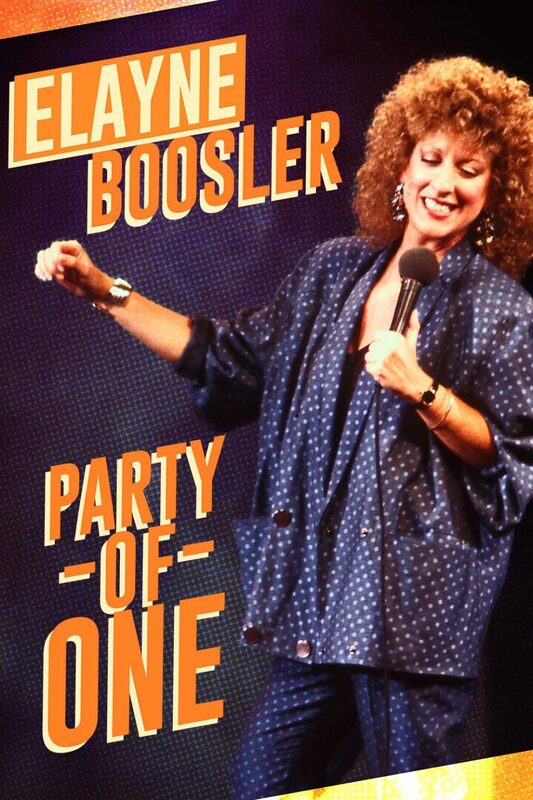 Self-financed as Elayne saved up a little money and got tired of years of them saying "no", while every male comic was already on his second special. After nationwide rave reviews, it opened the floodgates for women in standup comedy.